We are in high spirits about our soon-to-be Hypnosis graduates. These students are very much underway in their preparation for the 3-Day Modern Hypnosis Certification Training, happening throughout Australia in February (Brisbane, Melbourne, Sydney). If you are around these cities over the coming month, feel free to enqurire about this ever-so popular course by contacting us ASAP! 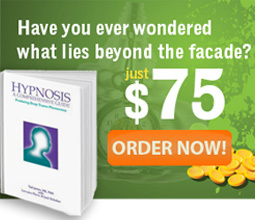 This is a fantastic stepping stone into Hypnotherapy, taught in a comprehensive yet fun capacity. We also have our Hypnosis course running in the USA (March 1st – 3rd), so please contact us if you are either in, or planning on taking a trip to Henderson, NV during this time! 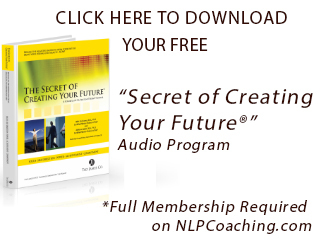 This is inclusive to the FasTrak™ NLP Practitioner Training, happening the following week (March 8th – 14th). Give us a call now (US 1-888-440-4823 / AU 1-800-133-433), you are this close to making your ambitions become reality! Oh My God!!! This IS weird… My issue TOTALLY disappeared!!! – Part 1 by Bogdan Bobocea – Are you interested in learning exactly HOW Time Line Therapy® can be used to help neutralize phobias? In this week’s article, Bogdan Bobocea goes into the root causes of phobias, why they are always around when we don’t want them, and how YOU yourself can overcome them by developing your own strategy within the realms of NLP. Read on to find out more! You will not be disappointed by the absolute wisdom of this Time Line Therapy® genius. Life Is About Living Not About Worrying – Or What Does Personal Power Really Mean Part 3 by Dr. Adriana James – You are not the only one – blaming the negatives in your life on other people is extremely common place. Dr. Adriana James discusses this relatable issue in the second of this week’s articles. It can lead to us being high maintenance and even frustrated, demanding others to adapt to our needs. Adriana James goes into detail about how detrimental these thoughts can be to your relationships with others, how negative memories can trigger this, and what strategies you can use to help you overcome them. – Taking control of your future (aka destiny) can be one of the hardest things to come to terms with, depending on who you are. In Part 2 of our ‘What is NLP’ series, Dr. Adriana James discusses the art of having to face your responsibilities, and how not doing so can make you more susceptible to being told what to do by others. Read onto find out more! Simply put, self-esteem is your opinion of yourself. The effects of how you see yourself when not great, i.e. 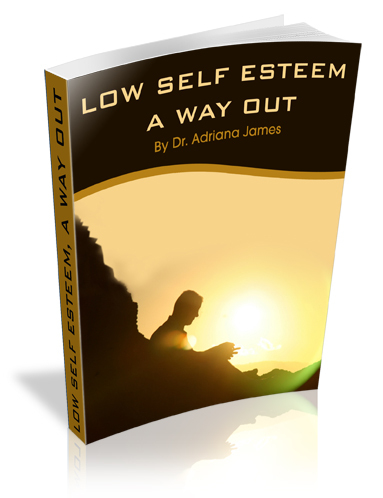 low self-esteem and low self-confidence, are profound causing everything from depression, chronic anxiety, eating disorders amongst many other self-sabotaging impacts.